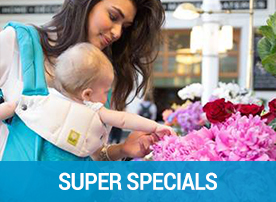 Lightweight and thoughtfully designed, the Ergobaby Aura Wrap is a lovely choice for new parents and newborn babies. 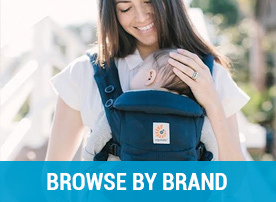 It is made with breathable, ultra-soft yet strong fabric, and has an integrated pocket for convenient storage. The Aura wraps are designed to assist beginners and experienced wrappers, with contrasted stitching on the rails to help guide you in the wrapping process. ✓ One Size fits most – petite to plus size friendly. See Below for more helpful info. Light, Easy, Breezy. Aura Wrap Video and Tips. 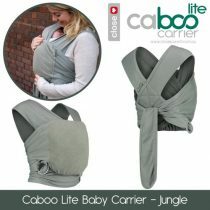 How do I care for my Aura Baby Wrap? Is it machine washable? 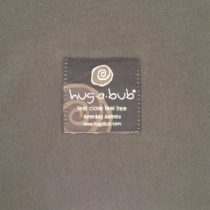 Yes, the Ergobaby Wrap is machine washable which makes it easy to clean. 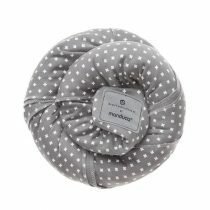 We suggest washing your Ergobaby Wrap in cold water on a delicate cycle with mild detergent, and dry flat. 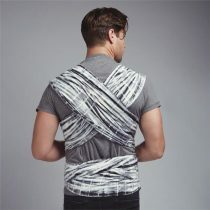 We recommend not to wash it with other clothes containing zippers, buttons, snaps or hook and loop fasteners (velcro) as this may lead to fabric damages. 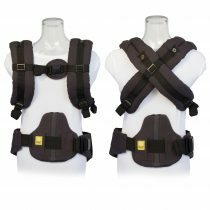 Can I use my Ergobaby Aura Wrap in the warmer seasons? 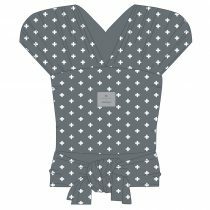 Temperature is always something to be cautious of whenever you are wearing your baby, but the Ergobaby Wrap is made from a thinner, breathable material that keeps you and your baby cool throughout the day. 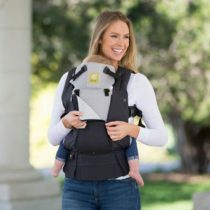 Can I breastfeed in the Aura Baby Wrap? Yes. 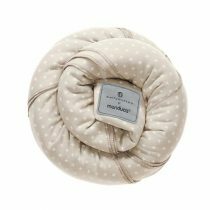 We recommend wrapping baby upright, in a tummy to tummy position, but just a bit lower and still snug, so you can bring breast up to baby. Always stay vigilant while baby is nursing. 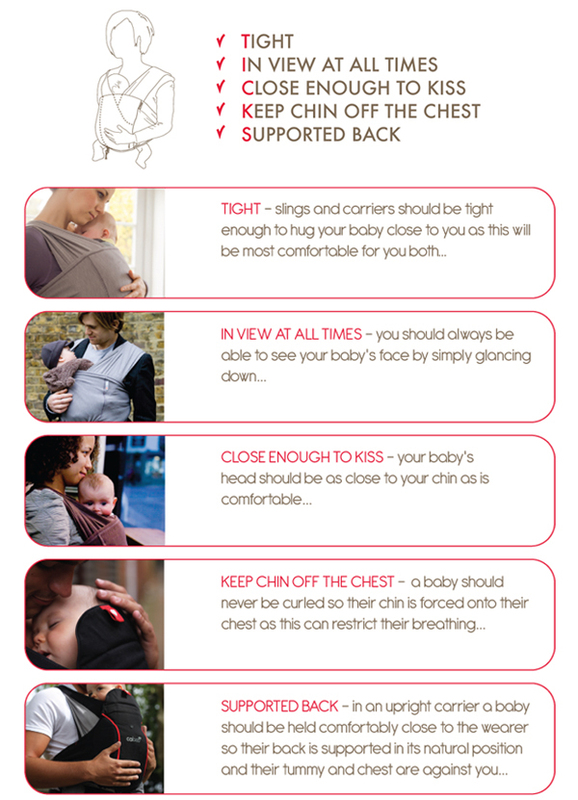 Make sure to reposition baby in a correct position immediately after breastfeeding and be careful to not overtighten the wrap. 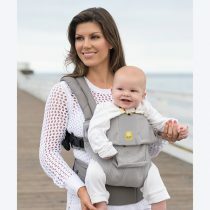 Can I wear my baby facing forward or on my back? 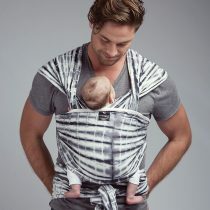 We advise against the use of the Aura Baby Wrap in a forward-facing carry as it puts too much pressure on baby’s spine/joints and on the wearers back, we recommend that when your baby is ready to face the world, usually around 5 months, to use a baby carrier designed to ergonomically and comfortably carry your baby in forward-facing position.. 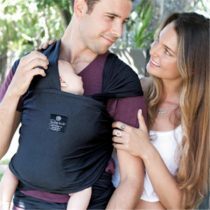 The Stretchy and supportive Aura wrap is ideal for carrying your baby with maximum support in the cuddle facing in position. Safe and Secure Fit Check. make sure the “x” on your back is in the center of your back, or higher if carrying a bigger baby. 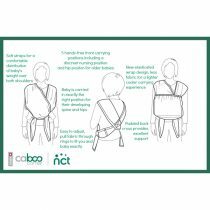 Safety: Ensuring the safe positioning and carrying of your baby is an important priority for parents at all times. Please refer to the Manufacturers Guidelines for appropriate weight and safety guidelines.